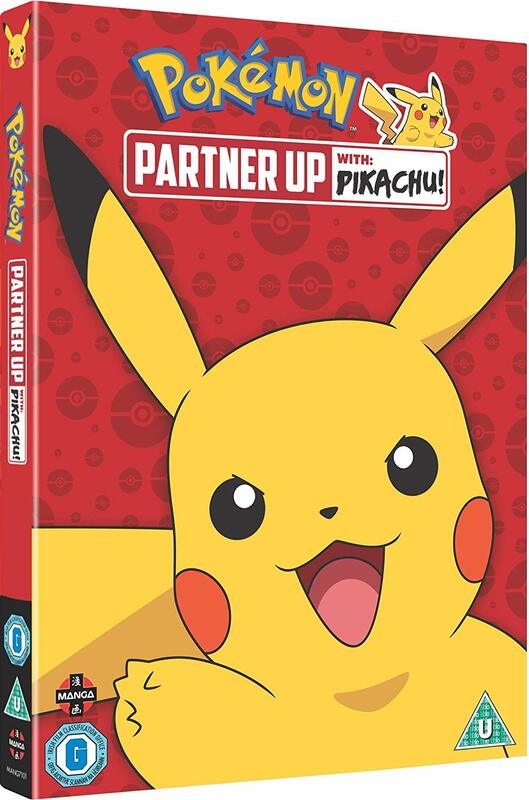 It has only been a couple of months now since Manga Entertainment brought the latest Pokémon movie to home video, but now they return with Pokémon: Partner Up with Pikachu! Today we take a look to find out if this is a worthwhile release to spend time with over the Easter holidays. Pokémon: Partner Up with Pikachu! is a collection of four episodes focused around Ash and Pikachu. All four episodes are from the very first season of Pokémon and are Pokémon: I Choose You!, Showdown in Pewter City, Electric Shock Showdown and lastly, Pikachu’s Goodbye. It’s a good selection of episodes all things considered. 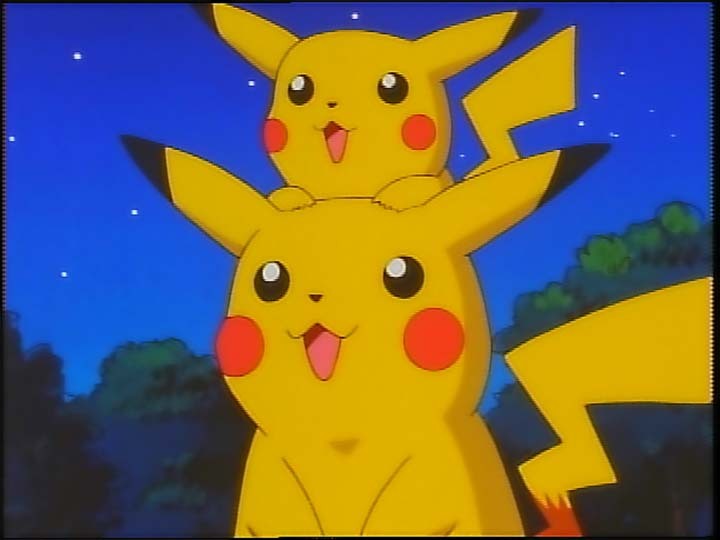 Many Pokémon fans are bound to already be familiar with I Choose You!, which marked the start of Ash and Pikachu’s adventures together. It’s the very first Pokémon episode and a staple in any fan’s collection. Meanwhile, Showdown in Pewter City and Electric Shock Showdown are both episodes focused on gym battles. The first is when Ash faces Brock in his first ever gym match, while Electric Shock Showdown sees Pikachu face off against its evolved form Raichu, in a bid to win Ash’s third gym badge. 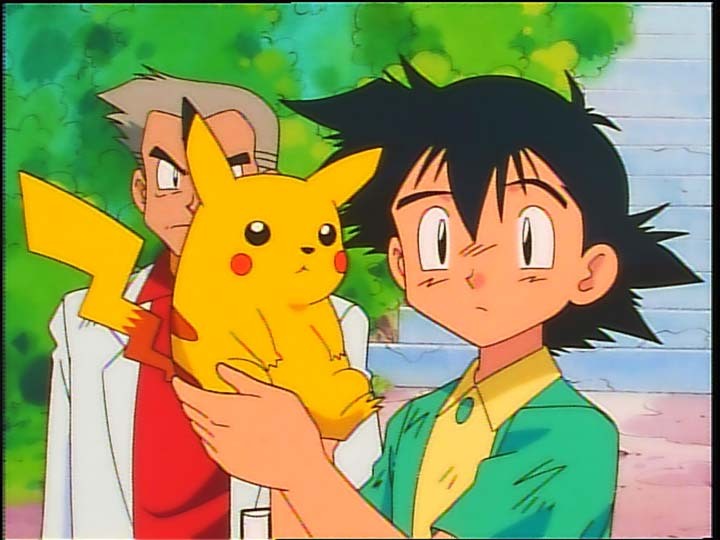 As for Pikachu’s Goodbye, I’m sure Pokémon fans will have heard of this one thanks to its reputation for being the episode where Ash and Pikachu almost part ways. Despite the countless times I’ve watched it, its emotional story still brings a tear to my eye. 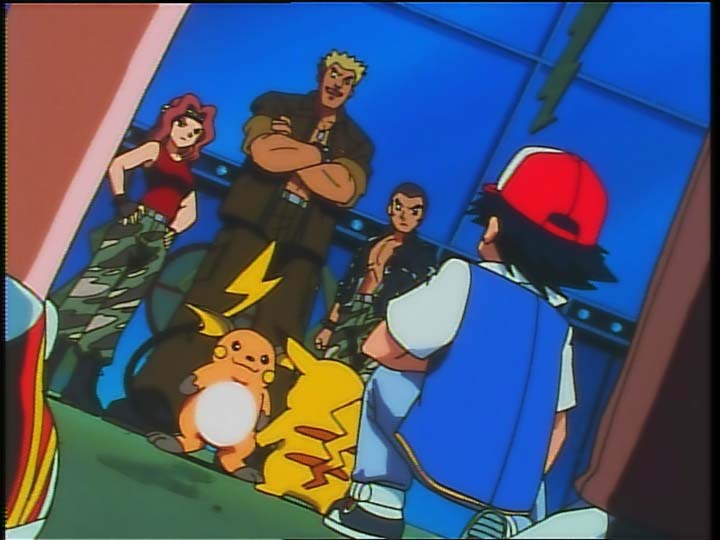 While I’m not sure either of the gym battles are the best from Pokémon’s first season, it’s hard to deny that they’re the two where Pikachu matters most. They’re not as flashy as some other battles, but they do showcase Ash and Pikachu working together to figure out a smart way to overcome their powerful opponents. They and the other two episodes on offer prove to be an entertaining watch. I think this collection is a great example of how easy it is to dip in and out of Pokémon at will. Despite these episodes coming from very different places in the first season’s timeline, it never feels like anything is missing. You can jump right into a given episode and be able to follow it with no issues at all. I do have some concerns and those begin with the fact that these episodes are already readily available in a much bigger collection. In October of 2017, Manga Entertainment released a DVD/Blu-ray collection of Pokémon’s first season, which includes 52 episodes (and all four present here) and is available for £23 on DVD at the time of writing. Pokémon: Partner Up with Pikachu! is a DVD-only release and is priced at £7, so it’s difficult to justify it compared to the much bigger set. If any of these four episodes were so far unreleased or special in any way then that would have been a compelling reason to pick it up. For example: in Japan there is a remastered version of Pokémon: I Choose You, which would have been a great addition and has so far not made it overseas, but as things stand, there is nothing special here. Animation for the episodes has been handled by longtime Pokémon studio OLM and while it certainly looks dated compared to the newer Pokémon adventures, the distinct style still works well for it. Pokémon and environments alike are bright, colourful and full of life. OLM bring Ash and Pikachu’s emotions and the world to life really well. Likewise with the voice actors, who all do a splendid job in their roles. As a longtime fan, it was a delight to hear Veronica Taylor in the role of Ash once again! Overall Pokémon: Partner Up with Pikachu! brings together some of Pikachu’s most meaningful adventures from the anime’s first season. However, it is incredibly difficult to justify recommending it to anyone due to the current release of Season 1 – which is much better value for money. Unless you desperately want to just own these four episodes, I think this is worth giving a miss.